Years ago Eirik got to know Zooko while playing Magic the Gathering; every few months their paths would cross. Back then, Eirik was working as a programmer for a tax software company but was really more interested in optimization problems and decided to quit his job. Right around that same time, as fate would have it, Eirik ran into Zooko at a coffee shop and they began talking. 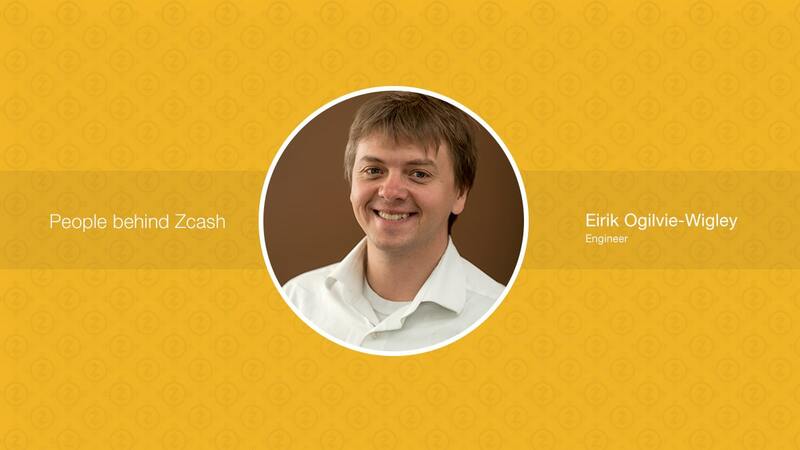 Zooko invited Eirik to apply to what was then a relatively new company and bring his proficiency in pure mathematics to the team. Eirik’s academic experience at CU-Boulder was extensive. “It got to a point where they wouldn’t let me do any more math classes,” he says. Eirik realized he needed to branch out. He considered double majoring in physics or minoring in philosophy. However, since computer programming had always been a hobby of his, he settled on a minor in computer science, setting the stage for his current career. Regarding privacy, Eirik says it’s a complicated challenge societies will always have to deal with. He shares a recent example of privacy invasion enculturated into the fabric of everyday life that he found particularly unsettling.